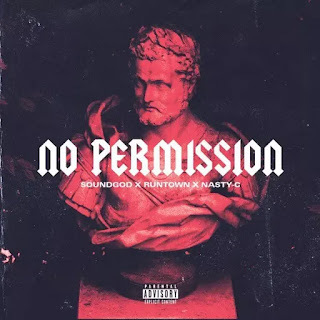 Runtown and Nasty C delivers yet anther mind-blowing collaboration, its a hip-hop joint, for all the hip-hop heads out there. It just after they both displayed a static chemistry on ‘ Said .’ Its comes after his recent song ‘ Unleash ’ featuring Fekky. Nasty C drops heavy bars on this one, while Runtown switches his flow with a rap verse as well, nobody expected this, but its heavy. Listen to “ No Permission ”, download and share your thoughts .